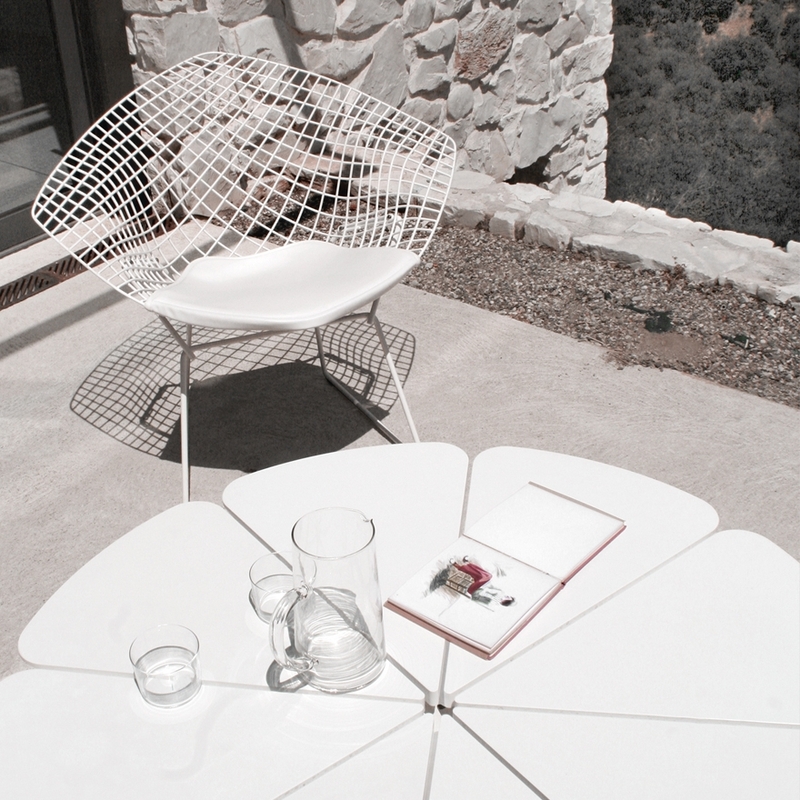 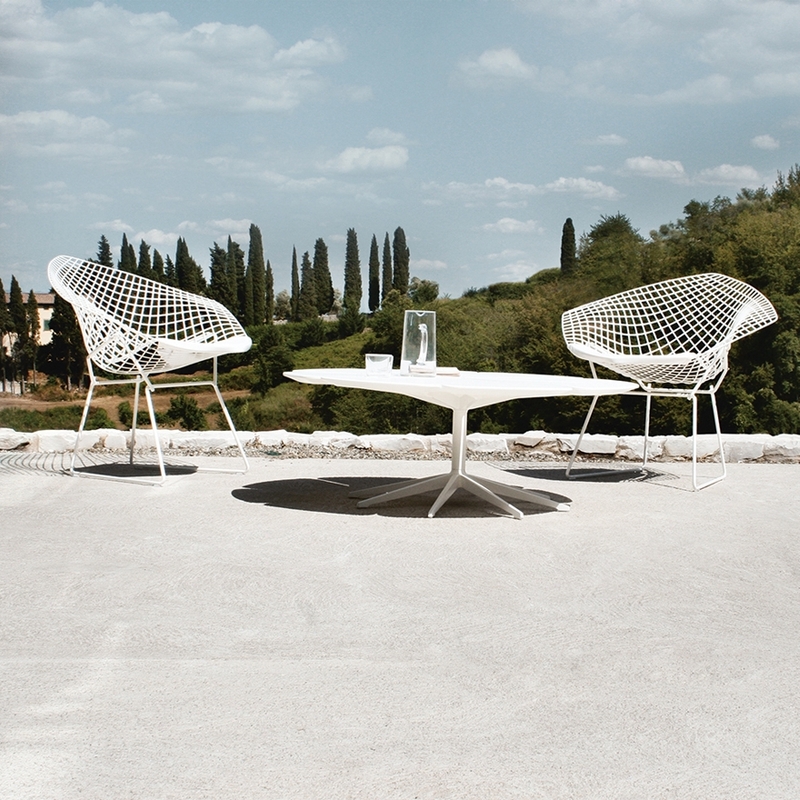 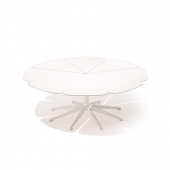 It is completely white with an elegant pedestal and an eight-petal corolla-shaped top, and Petal is the outdoor table in the Knoll collection. 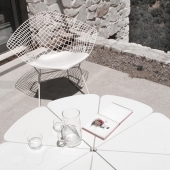 The Petal coffee table has a particular value, as well as being practical and handy: Petal has a lot of stability when weather conditions change due to its particular design. 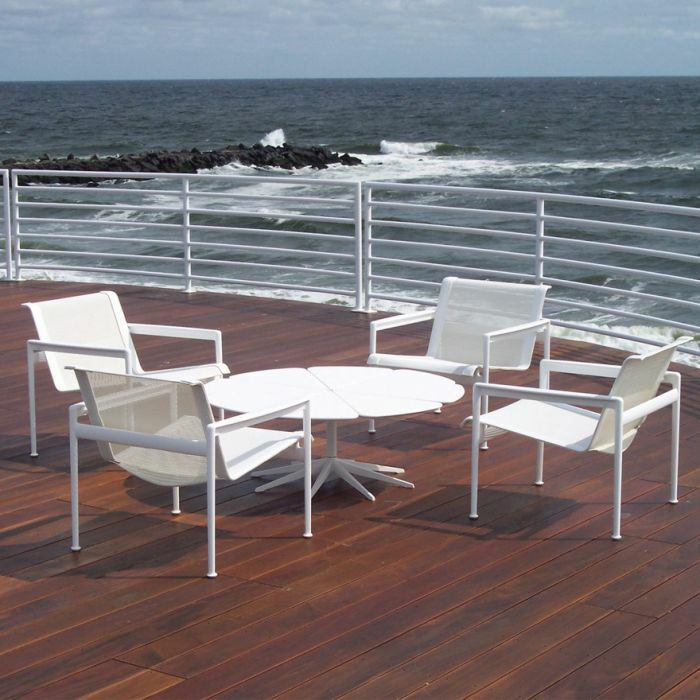 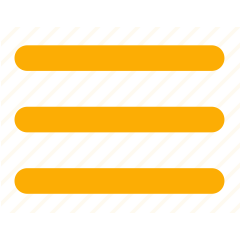 The materials chosen for the entire structure are treated with the best technology. 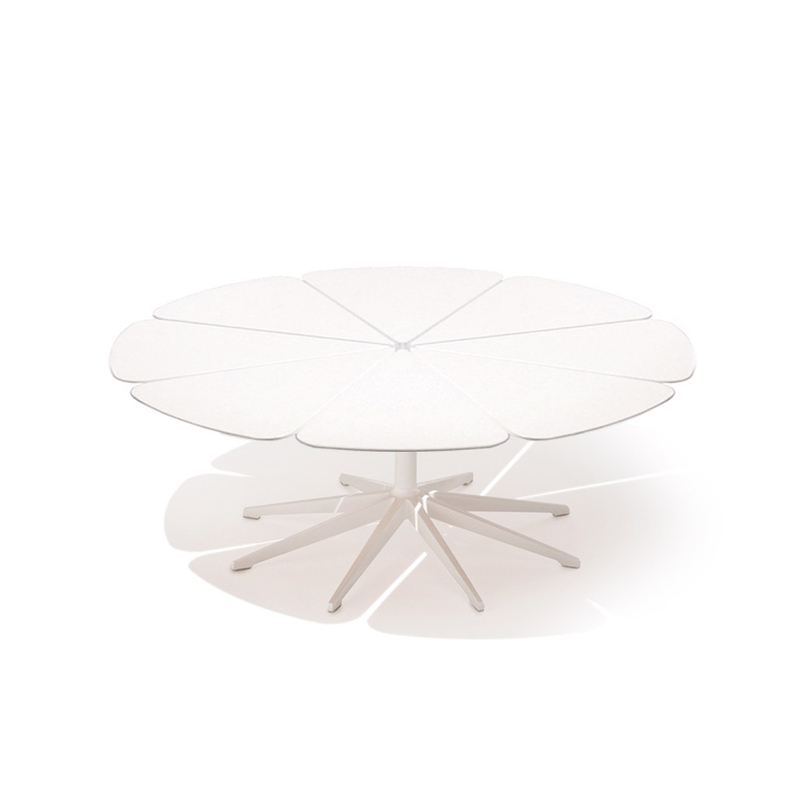 Petal the coffee table, high quality signed by Knoll.